This week celebrates the humble tomato. Squished, squashed, chopped, sliced or pureed, which ever way you like your tomatoes, this week is a good a week to eat more of them as it is British Tomato Week! So here’s what’s so good about the great British tomato (with help from the British Tomato Growers’ Association) but before we get started lets just clear up the answer to a common question. It is a fruit! 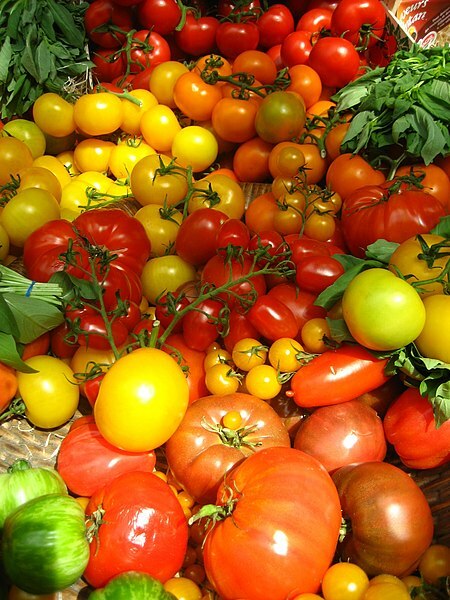 ‘Botanically speaking tomatoes are the fruit of the vine, just as are cucumbers, squashes, beans and peas. But in the common language of the people, all these are vegetables, which are grown in kitchen gardens and are usually served at dinner in, with or after the soup, fish or meats and not, like fruits generally, as dessert’. Tomatoes are low in calories, typically between 5-25, from cherry to beefsteak tomato. They contain virtually no fat and no cholesterol. They are mostly made of water but contain a little fibre along with plenty of important nutrients. Vitamins A and beta carotene – along with vitamins C & E below, these three ACE vitamins all provide antioxidant protection for the body and help combat disease and aging. Lycopene – more about this in a mo..
Flavonoids – also found in tea, wine and chocolate, these also have antioxidant actions and are thought to be anti-inflammatory too. Tomatoes have a very good reputation for helping to reduce the risk of cancer. Much research has shown that the pigment lycopene, the stuff that makes most ripe tomatoes red, may be particularly active in protecting the body against heart disease and some forms of cancer. The riper and redder the tomato, the greater the lycopene content and it’s also best if the tomatoes are ripened on the vine. Lycopene is also more readily absorbed into the bloodstream when tomatoes are combined with fat and heated, so coating your tomatoes with a little olive oil then roasting or griddling is a great way to release the lycopene from them. Processing methods also increase the lycopene available. Like cooking, the methods help to break down the cell walls and weaken the bonding between the lycopene and tomato tissue making the lycopene more accessible. Because of this, processed tomato products like ketchup are known to contain high lots of available lycopene so it is actually a good idea to consume some of these foods on a regular basis. They can however be rich in additives such as salt (up to a hundred times more than in fresh tomatoes!) and sugar so be careful you don’t over do it! Research has shown that ripe, British tomatoes have a considerably higher lycopene content than imported varieties which are lower in lycopene. Looking at the table below, go for a classic tomato or a beefsteak to get your lycopene hit. Do you lose other nutrients by cooking tomatoes? There is a certain amount lost through cooking; vitamin C and flavonoids in particular but as I said earlier, cooking may increase the concentration of lycopene. 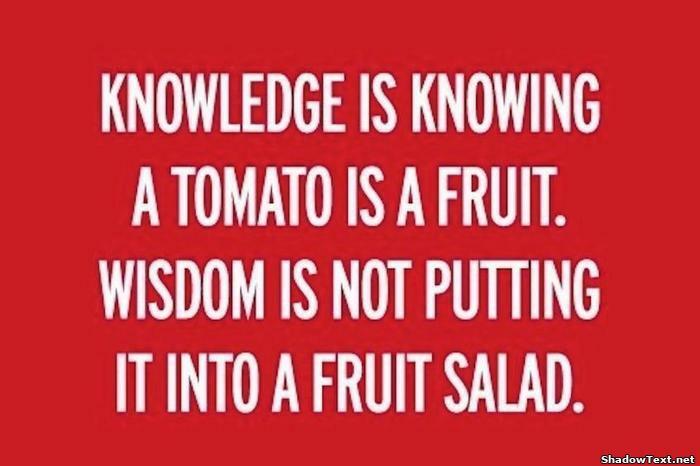 The best option is to eat plenty of tomatoes, both raw and cooked. Lycopene is a particularly good antioxidant. It helps mop up harmful free radicals (which are often associated with air pollution and cigarette smoking) which damage our body’s cells and can contribute to disease, cancer and aging processes. Research has shown that populations with high intake of dietary lycopene have lower risks of prostate cancer. Prostate Cancer UK advise eating cooked or processed tomatoes regularly at least twice per week. Prostate cancer is the most common cancer in men in the UK, with over 40,000 new cases diagnosed every year (NHS Choices, 2014). That’s more than 100 men diagnosed every day. It’s estimated that by 2030, prostate cancer will be the most common cancer. The causes of prostate cancer are largely unknown but the chances of developing prostate cancer increase as you get older. Prostate cancer mainly affects men over the age of 50 and the average age for men to be diagnosed is between 70 and 74 years. If you are under 50 then your risk of getting prostate cancer is very low. Younger men can be affected, but this is rare (Prostate Cancer UK, 2014). Men who have first degree male relatives (such as a father or brother) affected by prostate cancer are at slightly increased risk as well. Black men are more likely to get prostate cancer than men of other ethnic backgrounds. In the UK, about 1 in 4 Black men will get prostate cancer at some point in their lives. The reasons for this are not yet clear but might be linked to genes. Overall there is strong evidence to suggest that consumption of tomatoes and tomato products( and therefore lycopene) reduces the risk of prostate cancer but more studies are needed before more definitive conclusions can be made. More sugar? Aren’t we sweet enough already? !